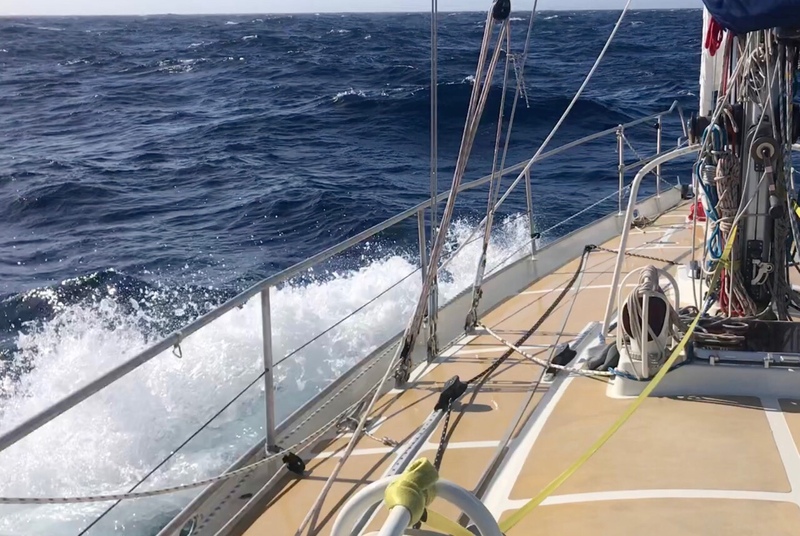 I think Mo and Monti are eager to see the sun and feel some warmer water passing the keel and will make the best of all that the wind gods will offer. You’re intake and output needs are not something they need to consider 🙂 Hold Fast Randy! Would you mind white boarding a projected course path for us. Thanks for taking us all on this amazing journey. Loved reading about that intake and output!! Shows us that Randall is human when we think of him as being way above the human level!!! I wonder, Randall, does the head face fore and aft, or athwartships? I always like a head that is mounted fore and aft, with a minimum of shoulder height of cabinetry on the outboard and inboard side of the head compartment! 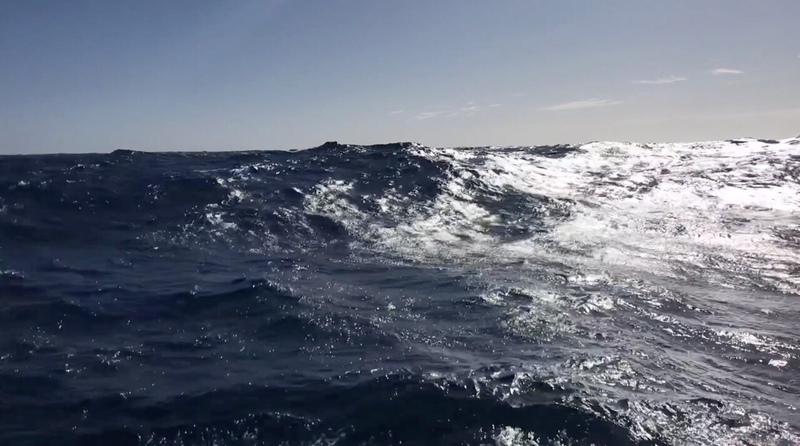 I could not bear a toilet facing athwarships as you are either being thrown back against the lid, or being thrown into the companionway depending on what tack the boat is on! I wonder what MO has?